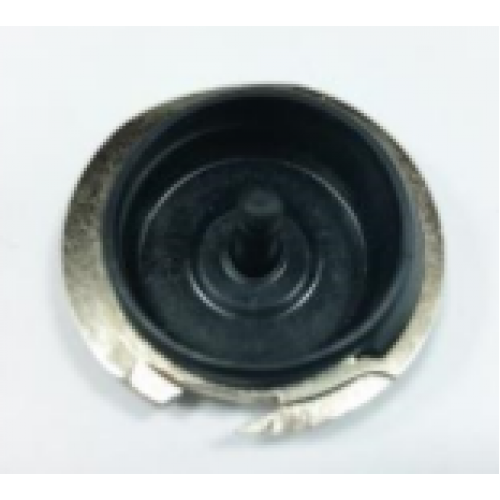 Bobbin Case 0040777000 (317.016.140) Fits Bernina models 217, 540, 640-2, 740..
Bobbin Case 51045 (051045) (40051097) for SINGER Sewing Machine Futura CE 100 200 150 ..
Bobbin Case 125291 for Singer 15K88, 90, 91 etc. 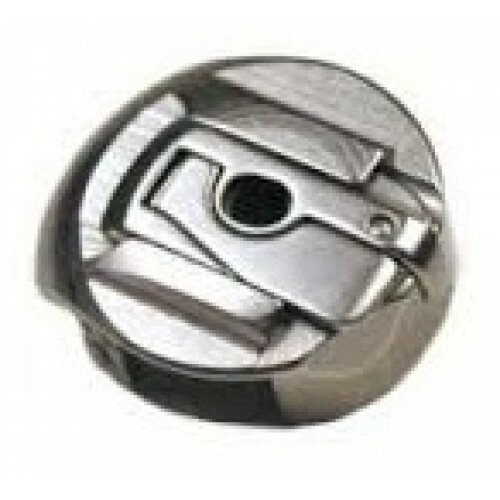 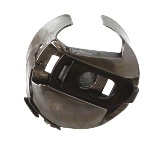 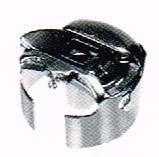 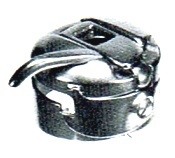 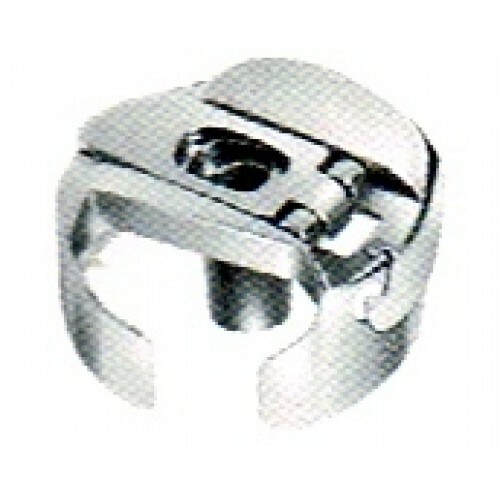 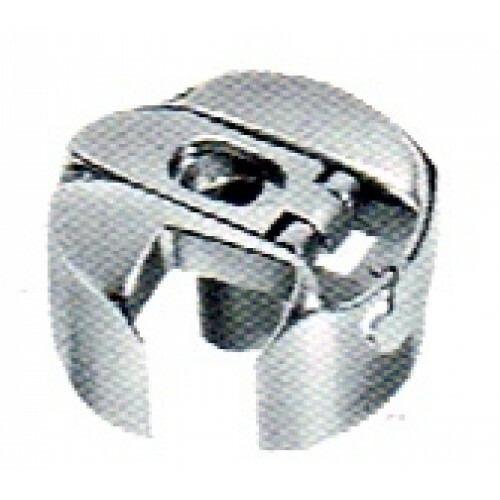 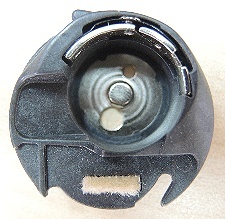 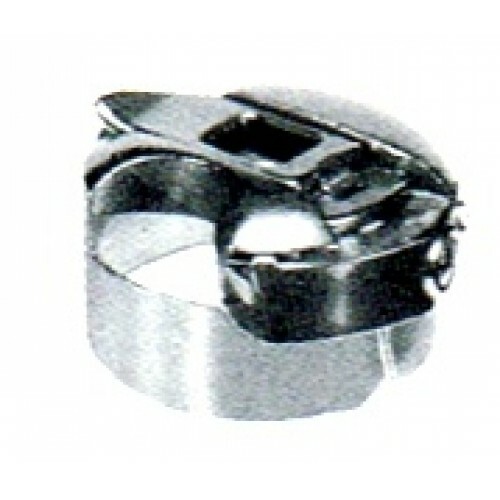 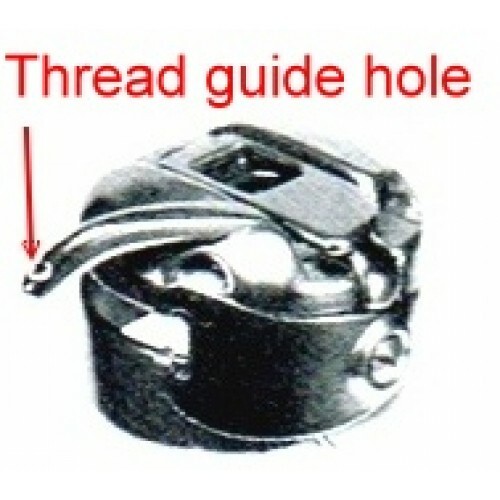 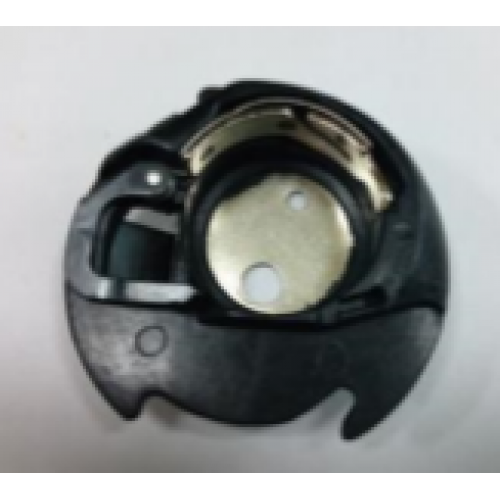 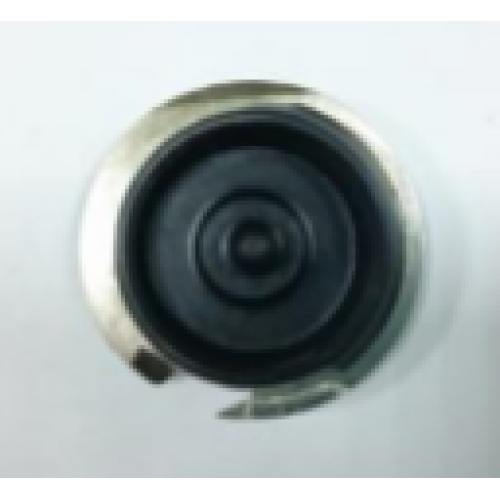 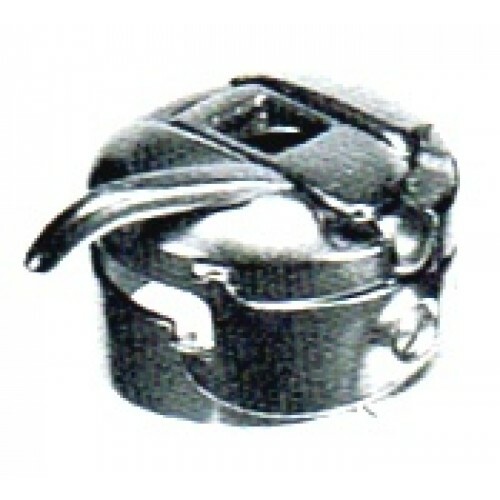 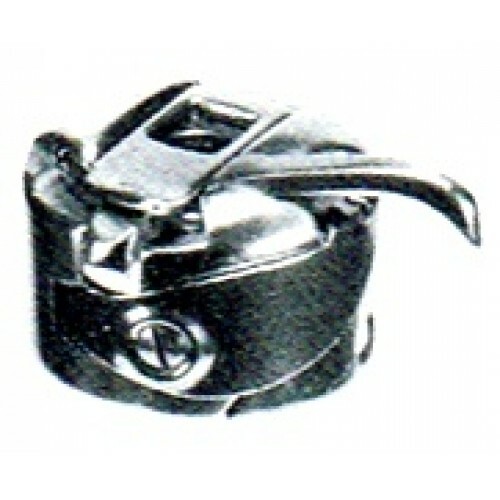 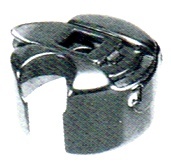 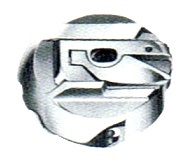 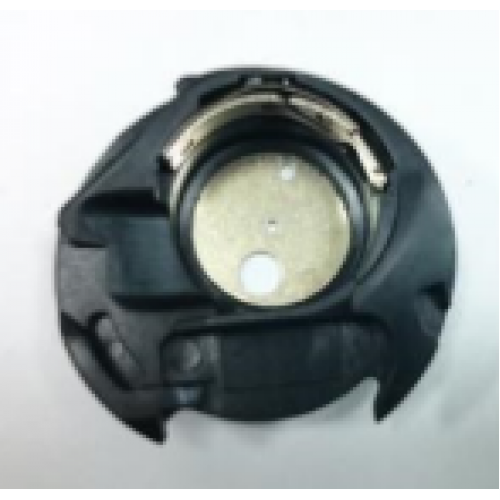 ..
Bobbin Case 541678 (410025) for Singer 20U, Brother Galaxie 8015, TZ1-B652, XL702..
Bobbin Case 52237 for Singer, Juki, Brother, Mitsubishi most industrial plain se..
Bobbin Cases 91-105544-91 It will fit ALL Pfaff front load rotary hook machines with a..
Bobbin Case 9076(14) 14mm zigzag opening Pfaff Sewing Machine Models: 1006, ..
Bobbin Cases 9076 (9mm zigzag opening) It will fit ALL Pfaff front load rotary..
Bobbin Case 173058 Fits Singer Sewing Machine Models: 206W, 306K, 306W & 319 ..
Bobbin Case 45751 for Singer Feather weight 221, 222, 301 etc ..
Bobbin case 43725 13mm opening for Singer 269W, Janome, Brother etc. 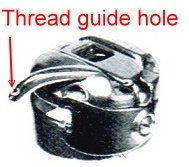 ..
Bobbin Case 15277Z (J01313Z) 13mm zigzag opening for most front-lo.. 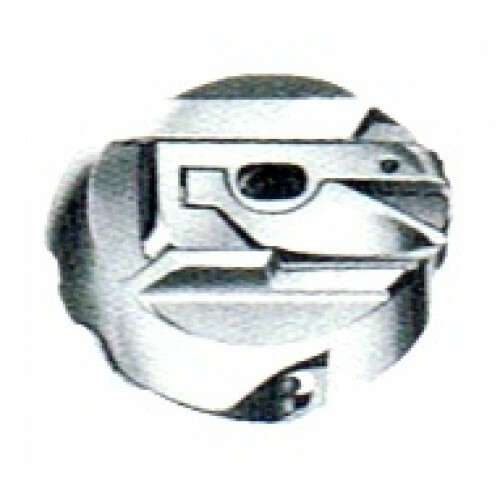 Shuttle hook 4117074-01 (4117074) for Husqvarna (Viking) 100, 1.. 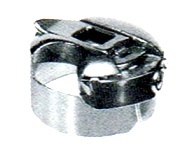 Shuttle hook 4120849-01 (4120849) for Husqvarna (Viking) 1+, 630, 960, 1050, 1070, 109..
Bobbin Case 832517008 (832517204) (395719-84) Elna : CE20, 9006 Jano..
Bobbin Case 467017 (467017-20) for Elna 5000, 6000, 7000, 8000, 9000, CLUB, DIV..